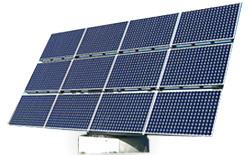 At SOLARTECH, our primary focus always remains on ensuring Quality and Reliability of the products and services. Cells and Modules are tested at every stage to ensure the best Quality. SPV Modules are designed and manufactured to surpass the International standards in quality, performance, durability, reliability and longevity.